During week 47 were shot, or were placed, 37 satellites with amateur radio equipment on board in orbits around the Earth. It was a record . On Tuesday and Wednesday , 19 and 20 November , was four out of the International Space Station. The rest were sent in connection with launches in the U.S. and in Russia. The first launch was performed using a Minotaur - 1 rocket from Wallops Island in Virginia, USA. 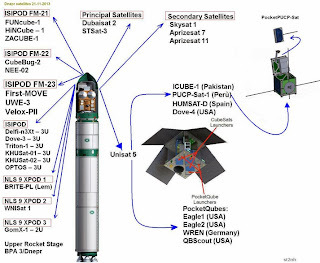 The Minotaur-1 carryed 28 small CubeSat military and civilian passengers and “two non-separating tertiary payloads.” STPSat-3 and the CubeSats will ride an Integrated Payload Stack aboard the Minotaur-1. 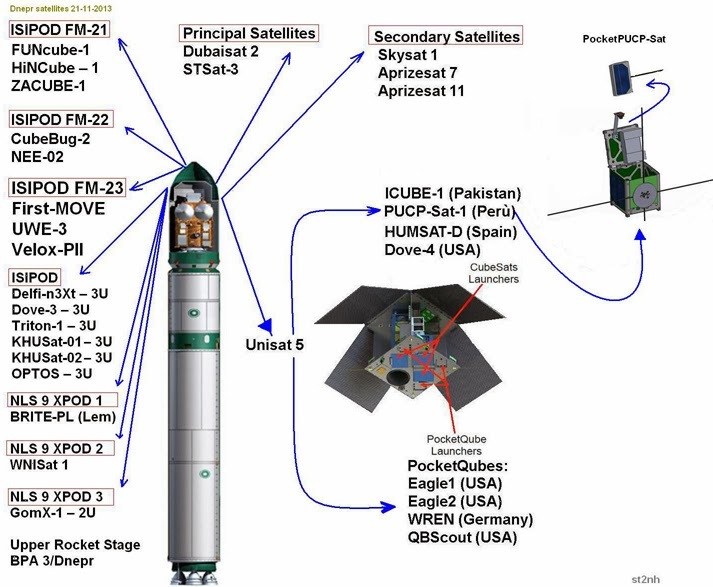 Here is a link to the Minotaur - 1 CubeSats. 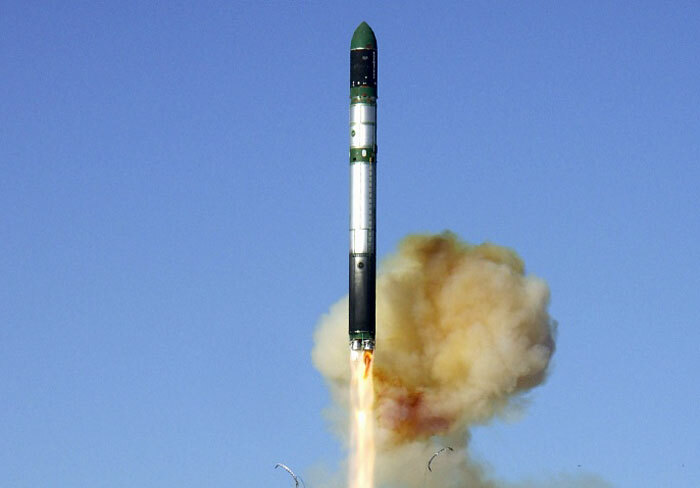 The second was made by a Russian Dnepr 1 rocket from the Yasny cosmodrome in Orenburg region on Thursday , November 21 . Four CubeSats carrying amateur radio payloads deployed from the International Space Station (ISS) by the JEM Small Satellite Orbital Deployer (J-SSOD) on November 25, 2013. The launch of Minotaur can be viewed in real time on the internet.The Russian Dnepr 1 launch is here.ISS release of Cubesat Tuesday and Wednesday, also followed. Here a link with frequency lists for the new November satellites.